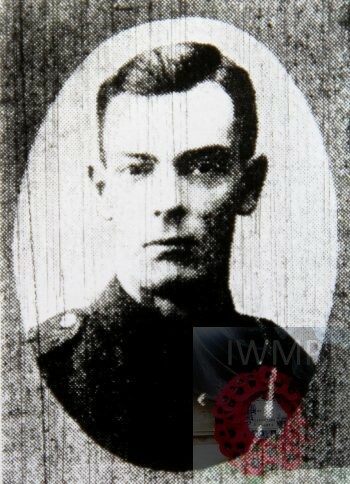 Died: 6th March 1917; age 24; KiA. Residence: 37, Dillwyn Street, Ipswich. Employed: as a Goods Clerk for the Great Eastern Railway Goods Depot, Ipswich. Joined the company in April 1906. Rank: Sergeant; Service Number: 776384. 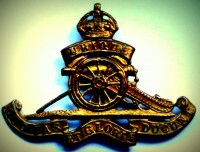 Regiment: Royal Field Artillery, ‘D’ Battery, 310th Brigade, (T.F.). Relatives Notified & Address: Son of Robert & Julia Biggs, of Ipswich. 1901 47, Dillwyn Street, Ipswich. William was 9 years old and living with his parents & brother. Robert George Biggs, 34, a Leather Cutter, born Ipswich. Julia Biggs (nee Potter), 33, born Bury St. Edmunds, Suffolk. Herbert Philip Biggs, 3, born Ipswich.2 boarders. 1911 37, Dillwyn Street, Ipswich. William was 18 years old, a Railway Clerk. He was living with his parents & brothers. Robert, 44, an Engineering Labourer. Leonard Philip Biggs, 6, born Ipswich. Albert Edward Biggs, 4, born Ipswich. Soldiers’ Effects to Robert G. Biggs – father. William is also remembered on the Great Eastern Railway war memorial, Liverpool Street Station, London, and on the war memorial at St. Matthew’s Church war memorial.